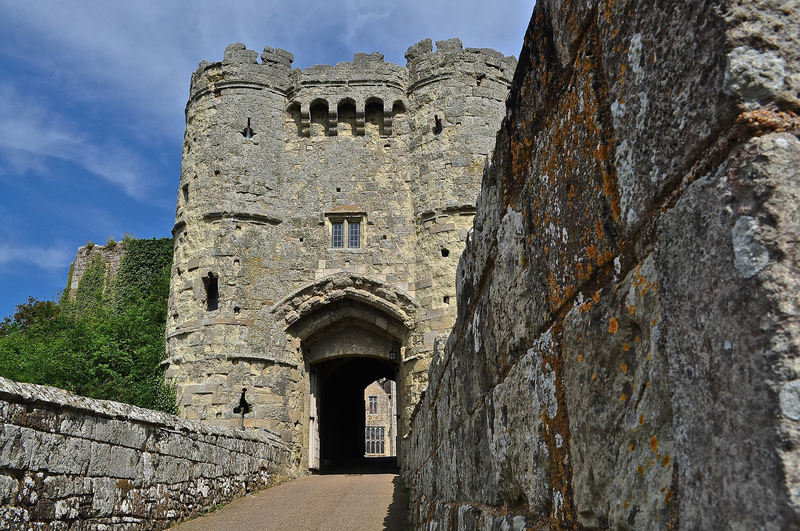 Carisbrooke Castle, one of the UK’s most perfectly preserved castles, has one of the most difficult access roads ever – a short but steep single track climb with a totally blind, 90 degree turn into the unknown – relying on traffic lights to keep us safe. Once there, high up above the surrounding landscape, the views alone – even at this relatively low level – are well worth it. As is this castle … it is simply magnificent. The castle itself is remarkably well maintained considering its 1,000 year history (present castle dates from around 1,100) and it looks like a castle should, in my opinion – a moated entrance way, a forbidding gatehouse, an immense tower & other subordinate buildings surrounded by crenelated curtain walls atop massive earth banks. 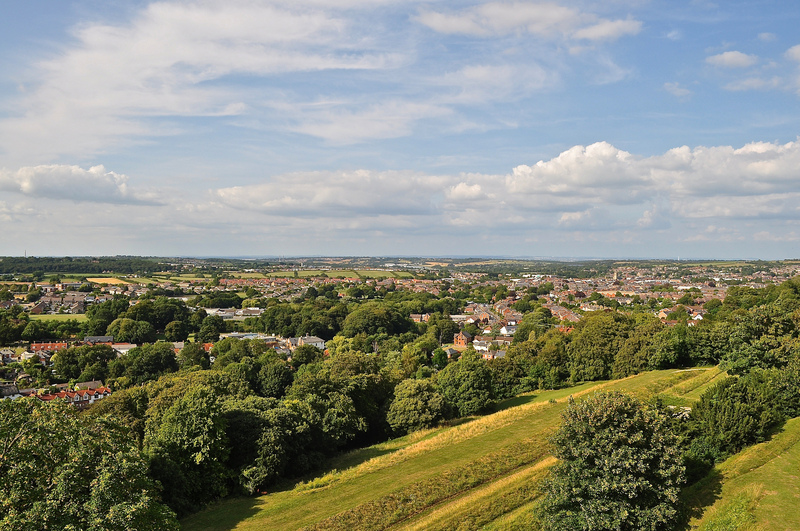 It has always been the most important strongholds on the Isle of Wight, thanks to its superb defensive position crowning a hilltop with commanding views of the surrounding landscape. An aristocratic residence, a garrison and also a prison (for poor King Charles I prior to his execution in London), it latterly maintained a ceremonial role as a residence for Queen Victoria’s daughter, Princess Beatrice, who used it until 1938. Carisbrooke Castle, Castle Hill, Newport, Isle of Wight, PO30 1XY. 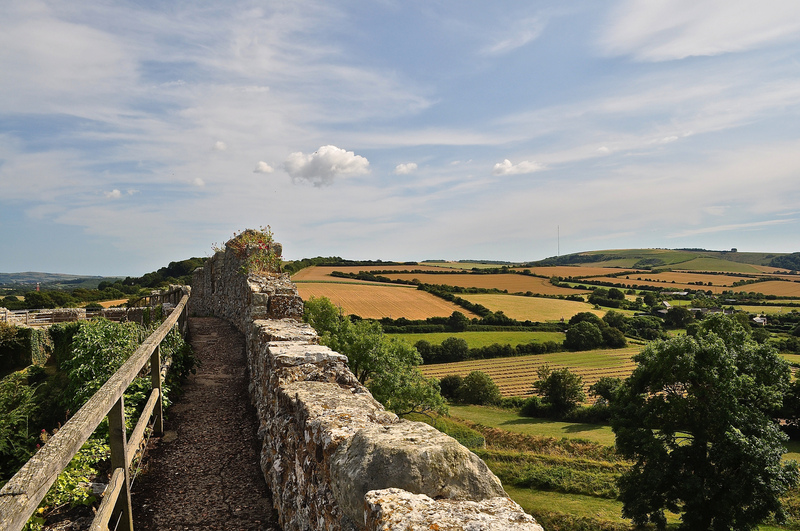 Carisbrooke Castle is maintained by English Heritage. English Heritage members enjoy free entrance. For non-members, adults are priced at GBP8.80, children from 5 – 15 GBP5.30 and there is a family ticket available too. These prices include a gift aid contribution. 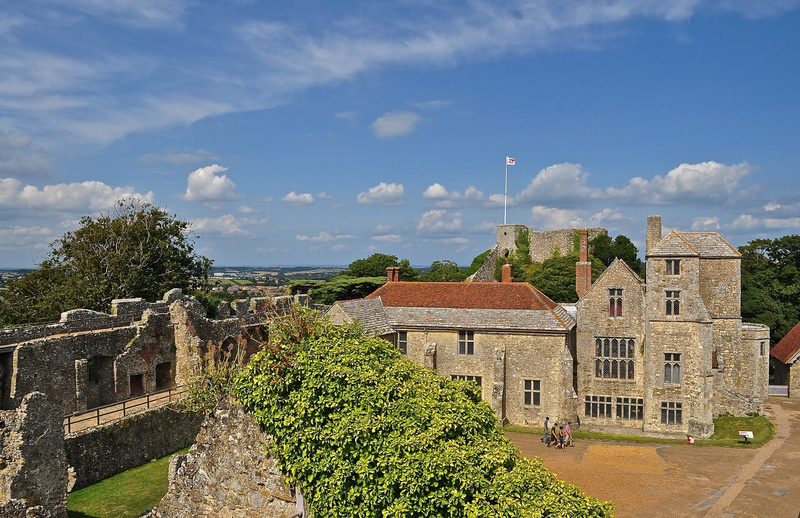 Carisbrooke Castle is on twitter @EHCarisbrooke and on Facebook. English Heritage is on twitter @EnglishHeritage and on Facebook. 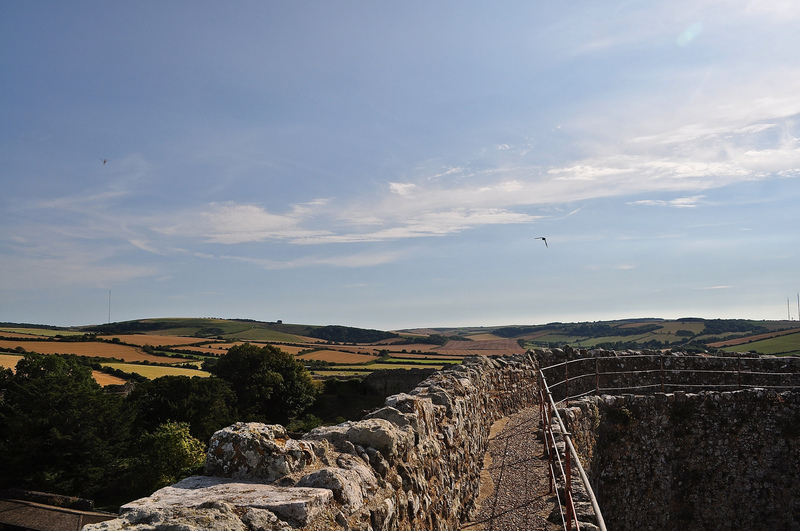 For more photos, click here – then access albums – Carisbrooke Castle.